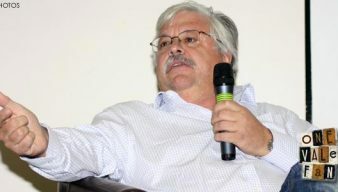 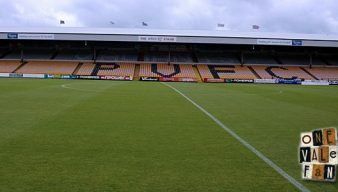 Port Vale CEO Norman Smurthwaite has called on the side to deliver four straight wins and confirm their promotion to League One. 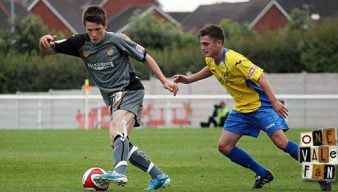 Ryan Burge has recovered from illness and is set for a place in the Vale squad to travel to Bristol Rovers on Tuesday evening. 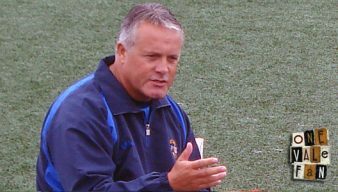 Manager Micky Adams has called on his players to “hold their nerve” after the Vale’s poor recent form saw their promotion rivals narrow the gap on the second-placed Valiants. 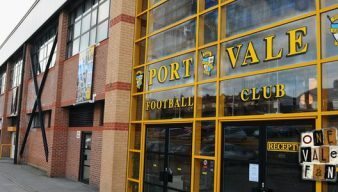 Vale to enter loan market? 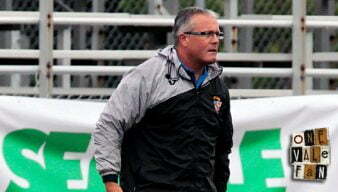 The Sentinel reports that manager Micky Adams is set to add one or possibly two loan players to his squad. 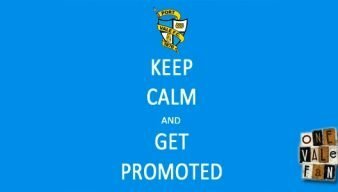 Striker Calvin Andrew has told the Sentinel that his target is to “keep those goals coming” after telling the newspaper that the winning strike against Torquay was “definitely my goal”. 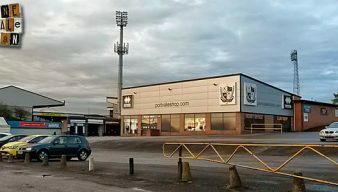 Manager Micky Adams has appealed for Port Vale supporters to be more patient with his team – and he believes the side’s success away from home proves his point. 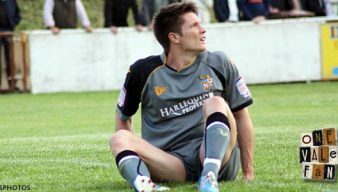 Captain Doug Loft has backed the Valiants to bounce back from their home defeat against Gillingham. 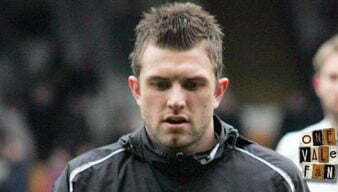 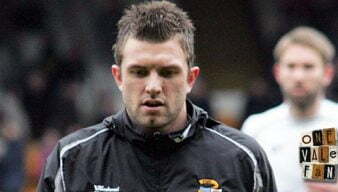 Micky Adams has admitted that he may make changes to Vale’s starting line-up following the home defeat to Gillingham. 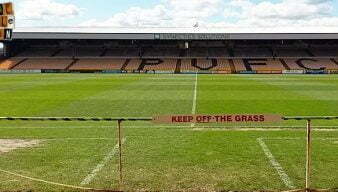 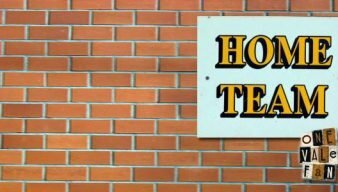 Port Vale FC has assured both supporters and the Football League that Vale Park will be able to host games in time for the new season kick-off. 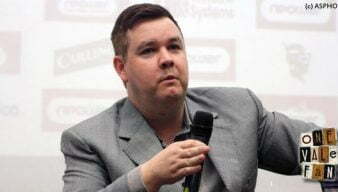 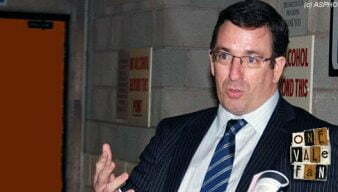 The Sentinel newspaper reports that disagreement over one term is causing the delays to the Football League’s approval of Keith Ryder’s takeover bid. 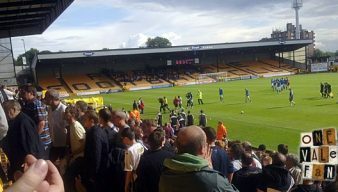 The Sentinel reports that Vale’s long awaited takeover could suffer yet more delays after the Football League would not commit to ratifying Keith Ryder’s takeover of the club this week.